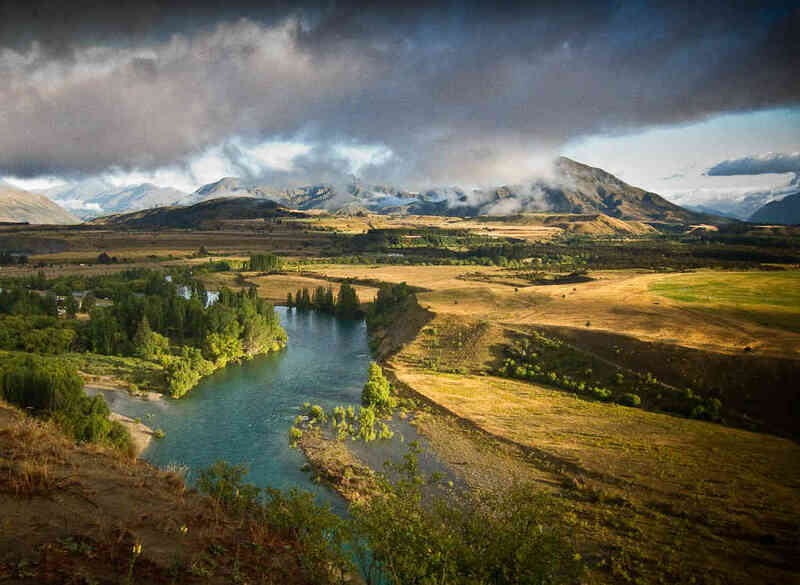 Published January 23, 2014 at 1024 × 749 in Wanaka, New Zealand Gallery. Looking up the Clutha River towards the outlet of Lake Wanaka. The Hawea river comes in on the right, and the Cardrona River on the left.